An option that many people consider after school or college is going to University to take a specific subject and get a degree. 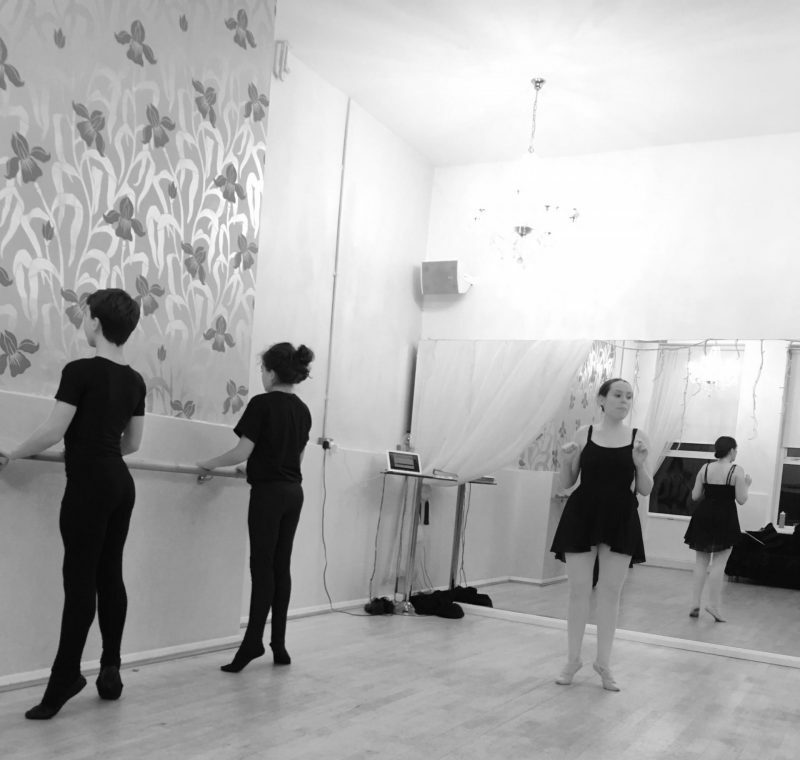 Jordan decided to go to the London Metropolitan where she would study dance. It involved learning new dance styles and seeing which career path she might want to choose. 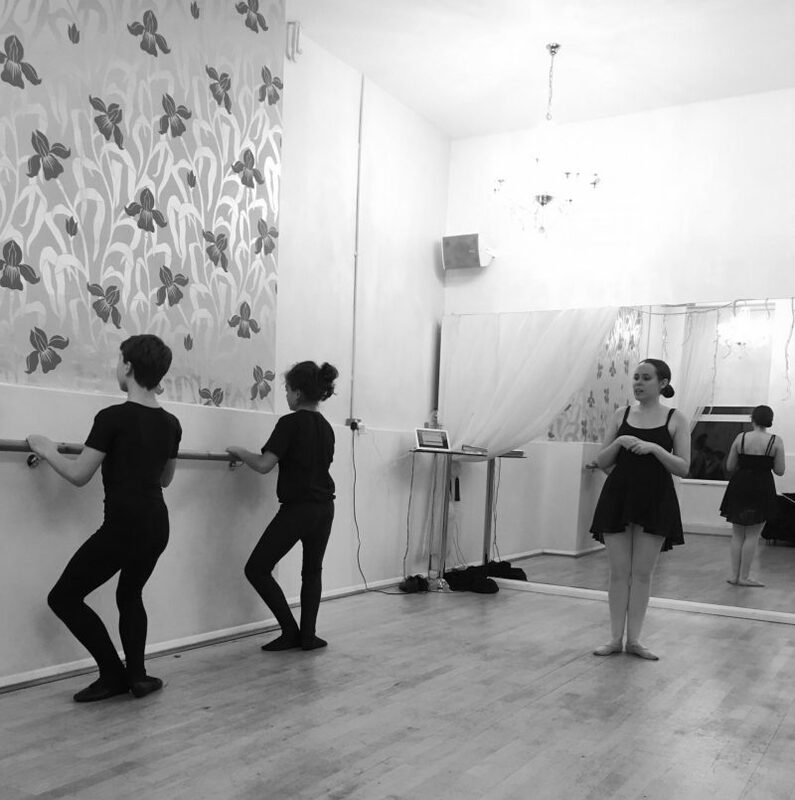 From University she went on to IDTA Teacher Training at The Life and Soul Theatre Academy where she is currently placed. What made you want to study dance? I have always had a passion for dance ever since I was little! I have thought of nothing else but dancing and to learn more about it. What made you choose your university? I chose the London Metropolitan University in partnership with Irie Dance Theatre because it taught a different style of dance (African and Caribbean). 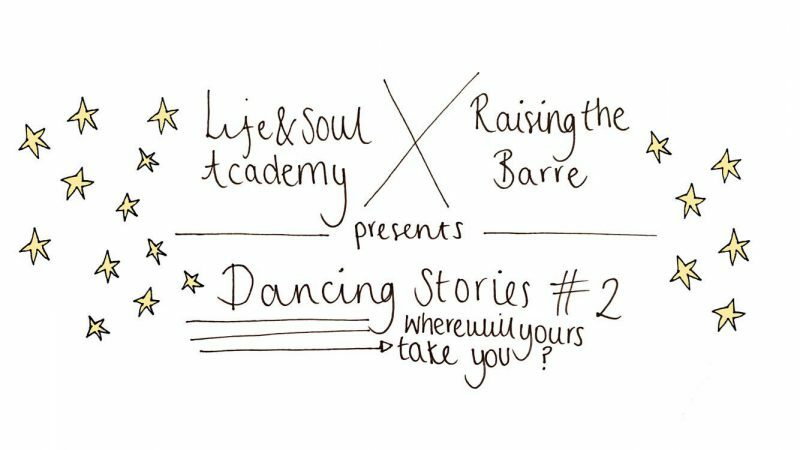 Overall I gained knowledge in African, Caribbean, Urban Dance and Contemporary where I built the foundations for being able to build a career in either performing, education or community arts. What was your audition process like and do you have any top tips to surviving an audition process? I attended an audition day where I had to come prepared with an audition piece. I had to perform in front of 2 course leaders and had an interview with them afterwards which included written questions to answers. Be Calm! Don’t stress yourself out and get there in plenty of time. Find out about the University! Make sure you know your stuff so that you’re prepared for anything. Most importantly be yourself! Don’t try to be anyone else but you! Where did you study before going to university? Before I studied at University, I went to the The John Henry Newman School where I studied B-TEC Performing Arts. How did you finance the course? (student loans, part time job, scholarship etc). When going to University you can apply for student finance. I had a student loan which covered my University fees and a maintenance loan which helps with accommodation and living costs. I also had a part-time job which I worked around my course. Are there many people who found it too difficult/challenging and end up leaving the course? Over the three years we lost almost half of who started! What would be your advice for someone contemplating a career in dance? I would tell people to take their time and look into different options. Most importantly, follow your heart…when you’re ready you’re ready, so do not be hard on yourself (it took me a good couple of years before I knew it was right). Now that you have completed university what are you doing now? I am currently teaching & training at The Life & Soul Academy alongside a part-time job. 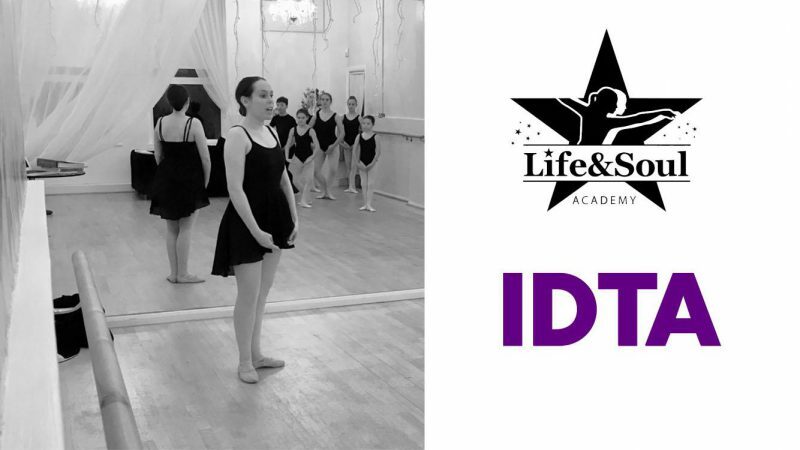 What is the best and worst thing about training to be an IDTA teacher? The best is that you really get to learn every bit of detail that needs to be known. By learning the syllabus inside out it makes you prepared for anything and able to answer any questions the students might have. There isn’t really a ‘worst’ part but it is a very challenging process! And finally… Describe dance in 3 words! Want to find out more about teacher training at the Academy? Take a look at the Life & Soul website.